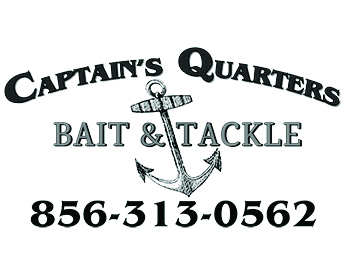 Simply Bassing is a low kill tournament. Its awards are based on the four biggest striped bass. 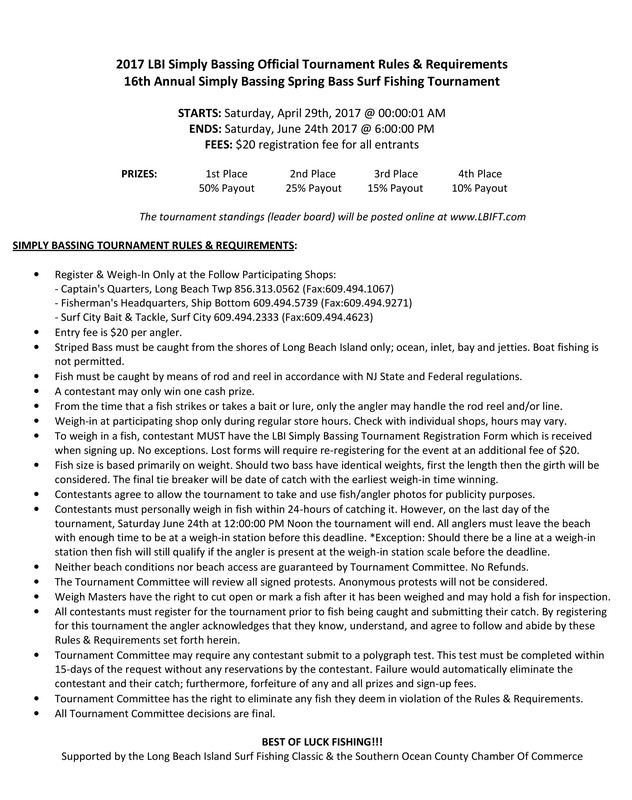 Unlike the Island's Fall Surf Fishing Tournament, The Fall Classic, there are no daily, weekly or segment prizes. If your bass can not beat the four top leaders, please release your fish to swim another day or responsibly harvest for a delicious dinner.